Aftera a tough loss Saturday afternoon, Minford bounced back with a 12-point conference win over South Webster Monday evening. Caitlyn Puckett led the Falcons (14-6, 9-3 SOC II) with 19 points while Maddie Slusher added 10 of her own. For the Jeeps (8-12, 5-8 SOC II), Maddie Cook led the Jeeps with 10 points while Bri Claxon had eight. South Webster: 10 FG, 8-16 FT 3 3pt. (Cook 2). Scoring: Cook 10, Claxon 8, Cox 4, Stephens 3, Hornikel 3, Maloney 3, Montgomery 2. Minford: 16 FG, 9-15 FT, 4 3pt. (Puckett 2, Slusher 2). Scoring: Puckett 19, Slusher 10, Blankenship 7, Shonkwiler 6, Watters 1. The Pirates (16-4, 12-1 SOC II) continued a hot streak Monday with a 22-point win over Valley. In the victory, Kaylee Darnell had 17 points while both Alaina Keeney and Abbie Kallner scored 15. For the Indians (8-13, 5-9 SOC II), Bre Call had 10 points while Brooklyn Buckle added eight. Valley: 13 FG, 3-6 FT 6 3pt. (Call 6, Conaway 6). Scoring: Call 10, Buckle 8, Conaway 6, Day 4, Gilliland 4, Dunham 3. Wheelersburg: 19 FG, 10-15 FT, 9 3pt. (Keeney 4). Scoring: Darnell 17, A. Kallner 15, Keeney 15, E. Kallner 8, Jolly 2. 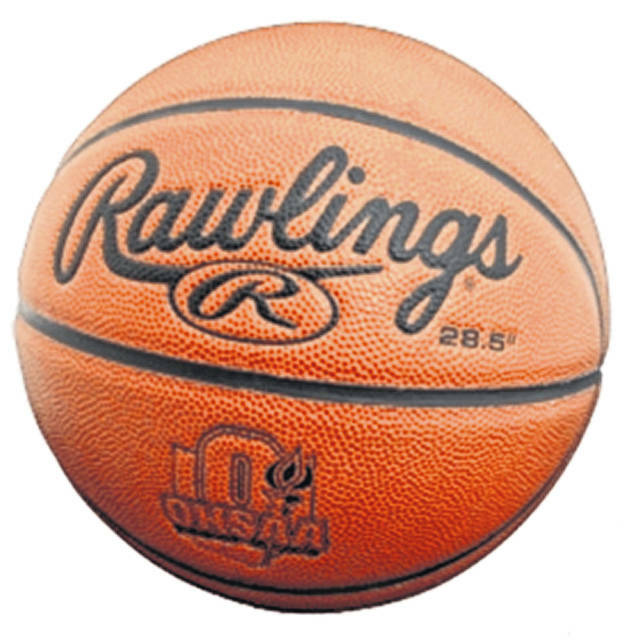 Northwest fell at home on Monday to SOC II foe Oak Hill, 63-38. Northwest was led in scoring by Val Eury and Keirah Potts who both finished with 7 points for the game. OH: 27 FG, 3 3PT, 6/8 FT. In a road OVC contest, Portsmouth (6-12, 3-7 OVC) picked up a victory Monday. Leading the Trojans to the win was Hannah Hughes with a game-high 17 points while Jasmine Eley had 14. Portsmouth: 15 FG, 2-4 FT 6 3pt. (Hughes 3). Scoring: Hughes 17, Eley 14, Trinidad 3, Rickett 2, Kegg 7. Gallia Academy: 12 FG, 1-2 FT, 2 3pt. (Reed 1, Cremeans 1). Scoring: Petro 10, Hill 7, Cremenans 5, Reed 3, Ohmana 2. Clay picked up a road SOC I win over Eastern Monday night, 58-47. Ckay was led in scoring by Sophia Balestra who finished with a game high 16 points, followed by Cameron DeLotell’s 14. Eastern: 16 FG, 12 3PT, 3/4 FT.
Green fell in conference play in a trip to Willow Wood Monday night to face Symmes Valley, 38-32. Green was led in scoring by freshman Kasey Kimbler who finished with 16. SV: 15 FG, 2 3PT, 4/18 FT.
Notre Dame bounced back with a home win over New Boston on Monday, 52-29. The Titans were led in scoring by Katie Dettwiller who finished with 15 and Isabel Cassidy who finished with 10. New Boston was led in scoring by freshman Kenzie Whitley who finished with 11 points.